How to Get Back Your Cryptocurrency Wallet? Most investors in cryptocurrency keep their private keys, public keys, and other secure digital codes in virtual wallets so those who are invested in bitcoin, ethereum, or other virtual currencies, can prove ownership of their cryptocurrency of choice. When you store private and public keys in your virtual wallet, the wallet serves as a personal ledger of the transactions you’ve entered into and of the coins that you have invested in. Virtual wallets also make it possible to send and receive coins, facilitating the process of trading in virtual currencies. Virtual wallets that store, send, and receive cryptocurrencies must be kept as secure as possible, and the wallets are normally encrypted by wallet owners. This encryption is important to ensure no one is able to access your virtual currencies without your authorization. The strong security protections for bitcoin, ethereum, and other virtual currencies is one of the big selling points for these types of currencies. Unfortunately, the strict security protocols that make bitcoin and other cryptocurrencies so popular can also become a problem if you become unable to access your wallet. If you have forgotten your password, if you are experiencing a software defect with your wallet, if your wallet has become watch only or if any other problem is preventing you from accessing the currencies within your virtual wallet, your coins may appear to be lost forever. CyberSec is a cybersecurity firm operated by ethical hackers who were once among the most notorious computer criminals in the world, while Bukh Law Firm is a nationally-recognized law firm with a top Avvo rating. This combination of unparalleled computer skills, combined with the strong ethical standards that a cyber lawyer brings to the table, ensures that you are in good hands when you turn to us for help solving problems with your virtual wallet. There is a long list of virtual wallets for different types of cryptocurrencies, including many official wallets or officially endorsed wallets for specific currency types. For example, the Liteecoin-QT wallet is an officially endorsed wallet for Litecoin-QT while MyEtherWallet and Ethereum Wallet are both good options for those who invest in ethereum and Bitcoin Core Wallet is a top choice among bitcoin investors. These are just some of the many wallets that your virtual currency may be trapped in that Bitcoin Recovery Co. can help you to access so you can recover your lost coins. 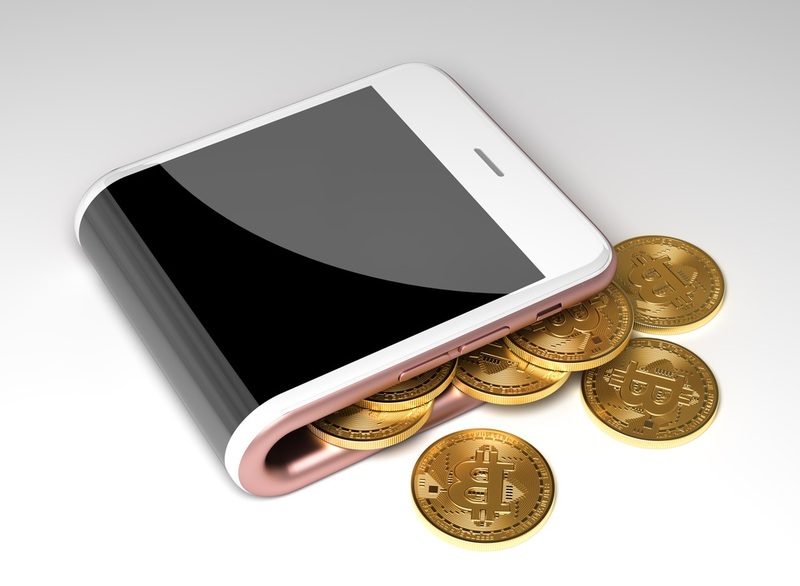 Cryptocurrency wallets can be held on a desktop, or can be mobile wallets run from smartphone apps. There are online or web-based wallets where your encryption keys for your virtual currency are kept on virtual or real servers located elsewhere. Hardware wallets, or dedicated hardware such as USB devices, can also be a place to store Bitcoin and other cryptocurrency keys, while paper wallets are a simple low-tech way to harness the power of QR codes to access your funds. Whether the wallet is a hot wallet connected to the Internet or a cold wallet that is unconnected, there are problems that could arise that prevent you from accessing the coins in your wallet. While the specific problems may differ depending upon the wallet type, the difficulty or impossibility of accessing the wallets is a common problem. Unfortunately, this could lead to a tremendous amount of financial loss unless you can work with the professionals to find a way to access your wallet again. Recovering access to your wallet can be more difficult than many people expect. The security of blockchain technology has backfired on many who are unable to overcome it to regain access to their own lost funds. There are many obstacles, including the fact that it’s impossible to guess a password through brute force. To overcome these obstacles, you need the computer expertise that Bitcoin Recovery Co. provides. We have established proprietary protocols for recovering lost bitcoins, including the development of an optimized multi-threaded C++ program for password recovery. The tools and processes we use ensure you have the best chance of accessing a virtual wallet that you had been unable to obtain your coins from, while our partnership with Bukh Law Firm gives you the peace of mind of knowing that when we recover your virtual currency, it will be returned to you in full. Don’t give up hope on accessing your virtual wallet and obtaining the currency stored within it. Reach out to us today whether you need help access bitcoin, ethereum, litecoin, or other virtual currencies that are currently trapped in your wallet. Just give us a call to find out what our cryptocurrency recovery experts can do for you.